Top Photography Tips For Your Online Listing! Almost all home searches today begin online. That means sellers need to make sure that their listing grabs the attention of these viewers. The best way to do that is through the photographs of your home. Make them look as professional as possible in order to get buyers excited to view your home. Here are some easy photography tips to help make your Ventura home pop out from the computer screen. Equipment: Using the best equipment will set you up for success. Although smartphones have better cameras than ever, they still cannot compare with the real deal. Use a DSLR camera for your photographs. Also, make sure you use a tripod to eliminate the chance for blurry photos due to camera shake as well as to help keep your photos straight. Lighting: Lighting is the most important element in photography. Exterior shots of your home should always have the sun shining directly on the front of it to eliminate shadows. Indoor shots should be well lit by keeping all interior lights on and window shades open. Framing: Capture the size and layout of your home through framing. Use angles to your advantage to make rooms appear larger. Do not shoot from behind large furniture that can cause the space to look cramped. A good rule of thumb is to include three walls within the photo. This creates depth and provides balance to the photo. 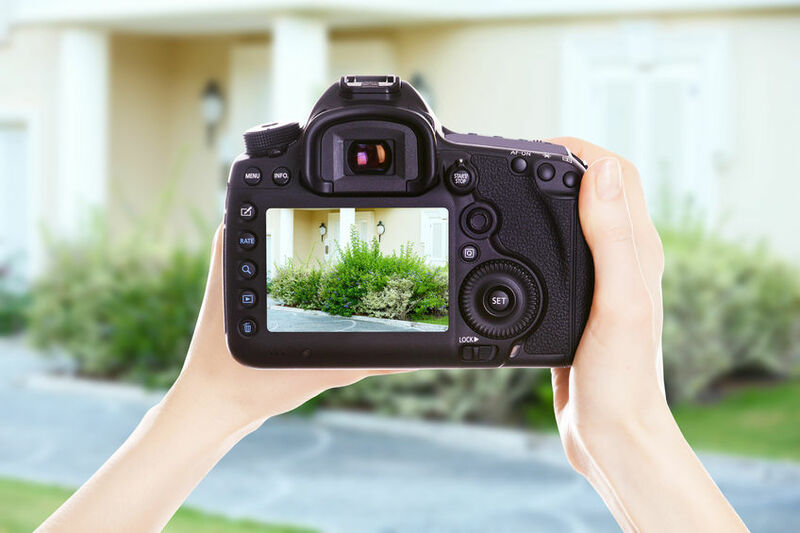 Content: Make sure to capture everything that a buyer needs to see in order to want to view your home. Highlight the best architectural and design features inside the home. Make sure that interior shots also show what is outside of the home through the open windows. For exterior shots, make sure that the yard and landscaping is easily seen in the images of the home. If you are ready to sell your home, give the Blake Mashburn Group a call today at (805) 856-9350 or visit our website at http://www.blakemashburn.com/.